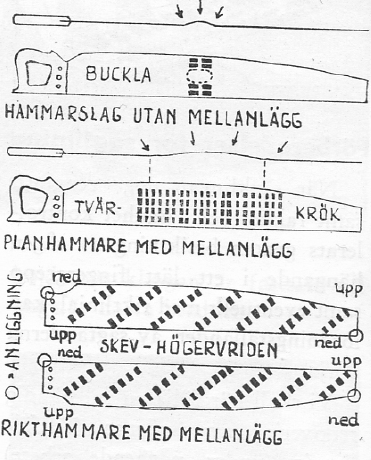 I can just make sense of the diagrams, but the Norwegian defeats me. 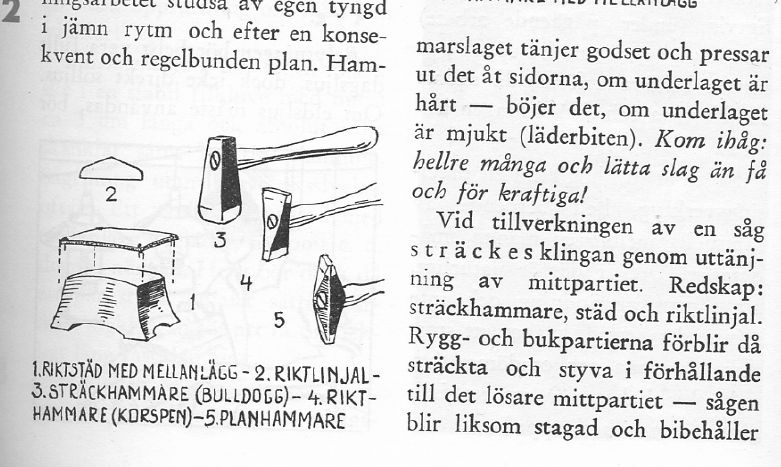 At least look at the pictures about hammer-face orientation as they will help your choice of where to strike! 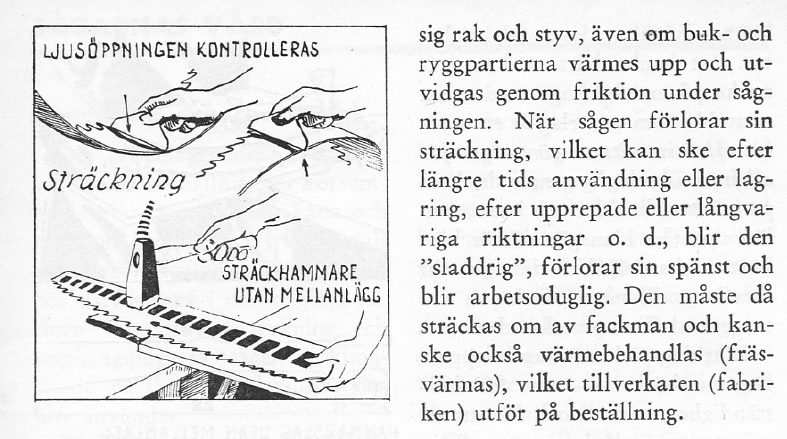 If you can help with Norwegian translation – please contact me!